Are you sick and tired of broken guides, smashed rod tips and fighting a tangled mess? 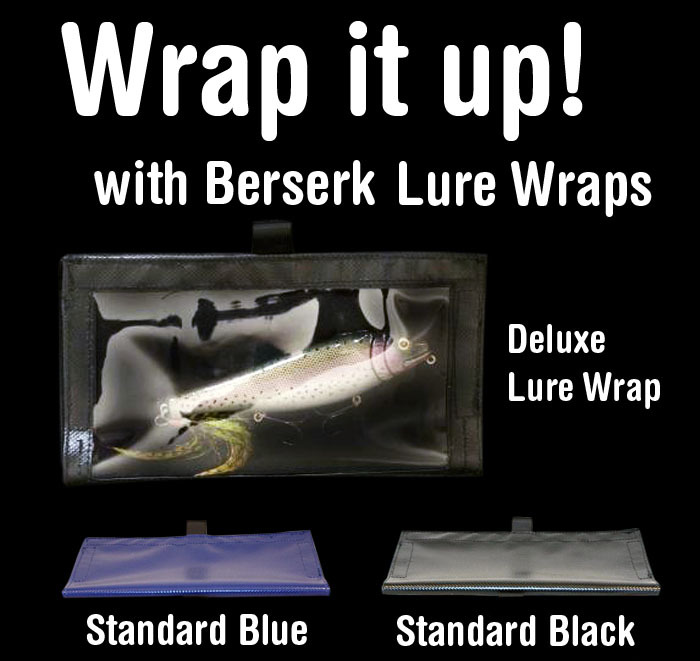 Berserk Baits Rod Sleeves are for you! 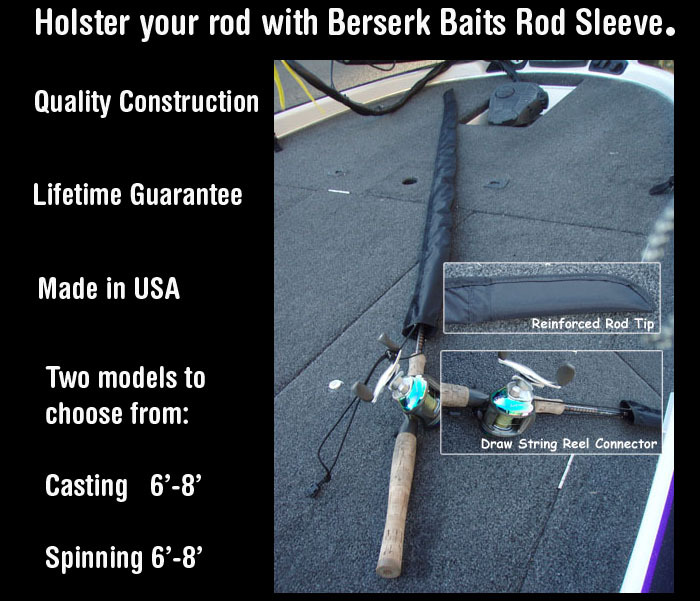 Holster your rod in one of these and worry no more! 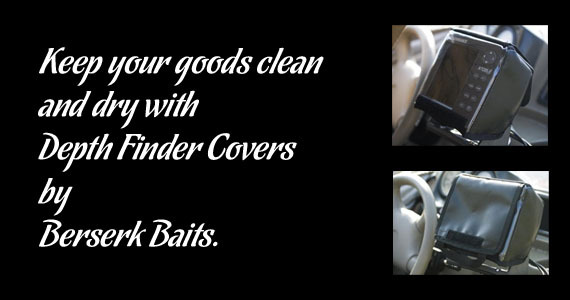 Protect your valuable lures and keep them out of sight of your competitors! 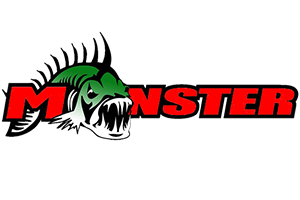 Berserk Baits Lure Wraps are made of a super durable material. 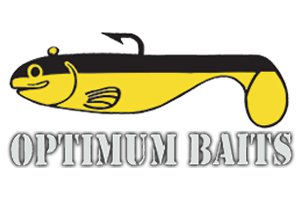 They are the finest quality lure wraps on the market. Two models to choose from: Standard or Deluxe (micro-fleece lined w/ clear window on one side) as shown above. Available in black or royal blue as shown above. You spend a ton of money on your gear, why would you not protect it? These covers are custom built by hand in the USA and will fit your graph like a glove. We have several models available and can custom build one if it’s not listed below. 8.4″ diagonal screen – coming soon.